“We’re thrilled at the growth we’re achieving in our initial three markets and are now focussed on execution in the important US market and are making good progress on building our leadership team there." 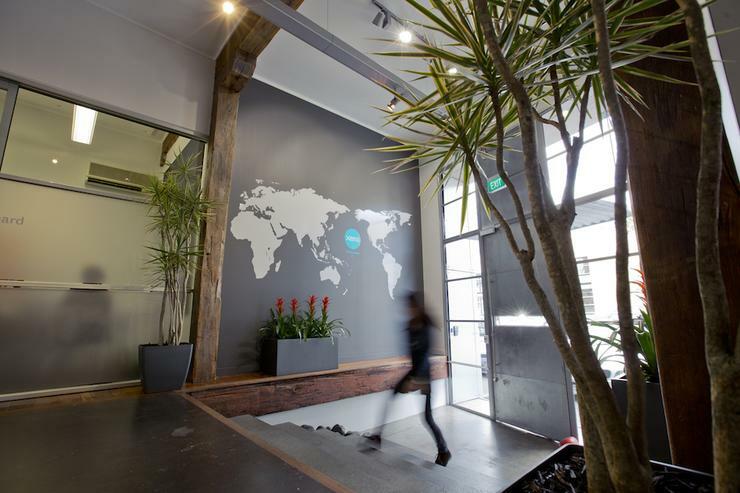 Xero has reported “exceptional growth” in New Zealand, Australia and the United Kingdom, a move CEO Rod Drury believes helps “validate” the company’s business model. Following the $180m capital raise in October 2013, financials released this week show that the past year has been a period of “high investment” for Xero, as staff numbers grew 70% from September 2013, to 993 at 30 September 2014. Holding $170.8m of cash at 30 September 2014, the Kiwi cloud firm will continue to invest to create long term shareholder value, investing to fuel growth while architecting a high margin business model as it achieves scale. “We’re thrilled at the growth we’re achieving in our initial three markets and are now focussed on execution in the important US market and are making good progress on building our leadership team there,” says Rod Drury, CEO, Xero. Xero previewed its soon-to-be-launched business performance dashboard at a major US accounting conference earlier this year, designed around using “Big Data for Small Business”. “This is just the first step in how we’ll be looking to use big data from our global accounting platform to put small businesses in control and grow,” Drury adds. The company, which is headquartered in Wellington, added to this momentum across the Pacific by strengthening the US leadership team, appointing three senior executives. With more appointments set to follow, Xero has already recruited John Forrester, VP of US Marketing, James Maiocco, GM of Business and Corporate Development and Angus Norton, Senior Vice President/Chief Product Officer. •	Subscription revenue of $52.0 million, up 85% from $28.1 million for the same period last year. •	371,000 paying customers globally compared to 211,000 at the same period last year, a 76% increase. •	Annualised committed monthly revenue (ACMR) of $132.3 million at 30 September 2014, an 87% increase on the same period last year. •	Net loss after tax of $24.5 million, reflecting the investment in product development and sales and marketing. •	$170.8 million cash at 30 September 2014 to fund future growth.